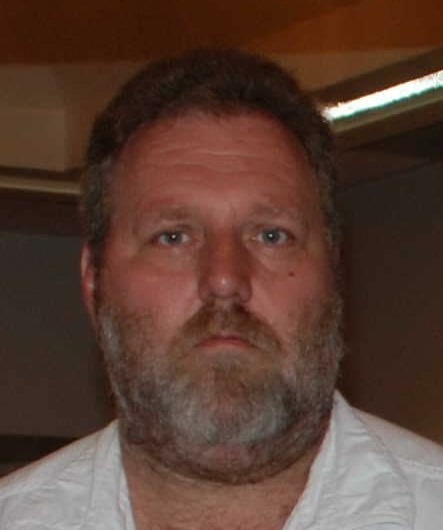 Obituary for Robert Eugene Plunkard | McDonald-Aeberli Funeral Home, Inc.
Robert Eugene Plunkard, age 56, of Evans City, passed away on Thursday afternoon, January 17, 2019 at UPMC Presbyterian Hospital in Pittsburgh. Born in Kittanning, PA on September 26, 1962, he was the son of the late Melvin Leroy and Genevieve Geraldine Plunkard, Sr.
Bob had worked as a laborer for James Austin Company in Mars for 35 years, retiring in 2016. An avid dirt track racing fan, he went every weekend. Surviving are three sisters, Debra Sue Betts (Michael) of Middlesex Twp., Linda Diane Plunkard of Evans City and Beatrice Lorraine Widemen (Milton) of Lyndora, three brothers, Melvin Leroy Plunkard, Jr. of Mars, Ralph Raymond Plunkard (Margo) of Mars and Timothy Beyers of West Kittanning. Also 9 nieces and nephews and 12 great nieces and nephews. Friends will be received at the McDonald-Aeberli Funeral Home, Inc., 238 Crowe Ave. Mars, PA on Tuesday from 2-4 & 7-8:30 PM. Services will follow at 8:30 PM. Memorials may be made to Quality E.M.S., 222 Brickyard Rd. Mars, PA 16046. Directions and condolences are available at www.mcdonald-aeberli.com.